Dance has always been a big part of who Kirstenhof is. 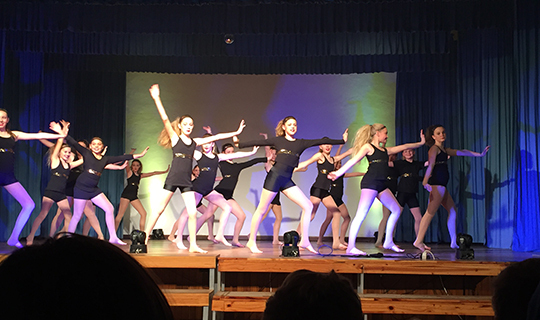 Many of our girls have achieved fantastically well in competitions and most of all love to dance. We are blessed to have dance studios nearby who have very high standards and treat dance as the art form it is intended to be. In 2017 dance was reintroduced to Kirstenhof in the form of Modern Movement, an summer extra-mural for Grade 4 – 7 girls who loved to dance for fun. In 2018 we renovated the old library to make a beautiful new dance studio. With the help of Mrs Debbie Lightfoot, Ballet for Grade R to Grade 3s was launched in January of that year. There are a number of different classes allowing children to fulfill both dance and sporting commitments. We are looking forward to the continued growth of our dance department.